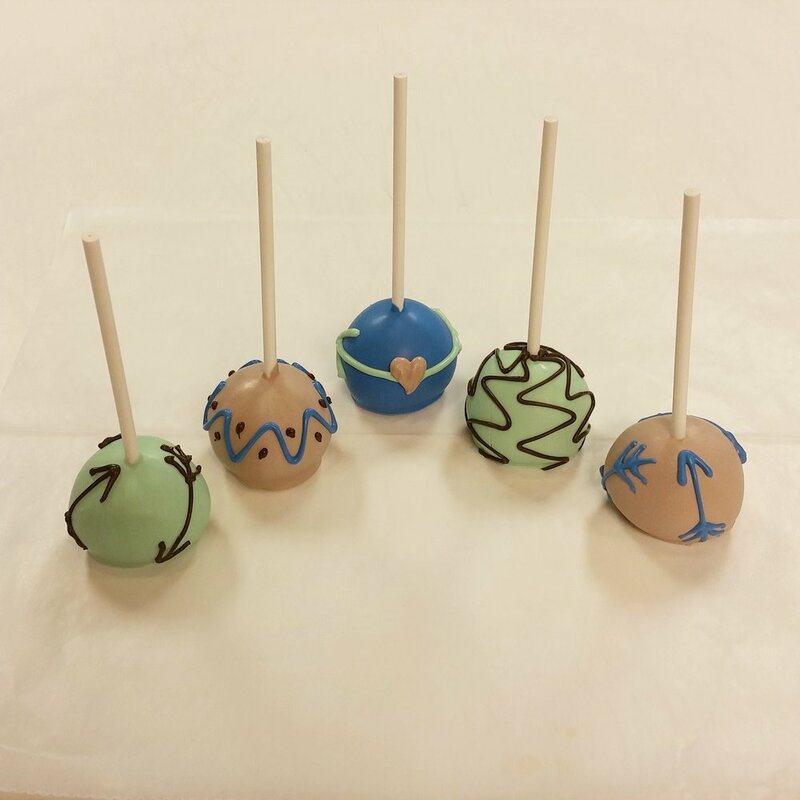 Our custom cake pops are the perfect little bite for a party or event. We can match any color or design. All our cake flavors are available in our cake pops. Price will vary depending on details, colors, and flavors. 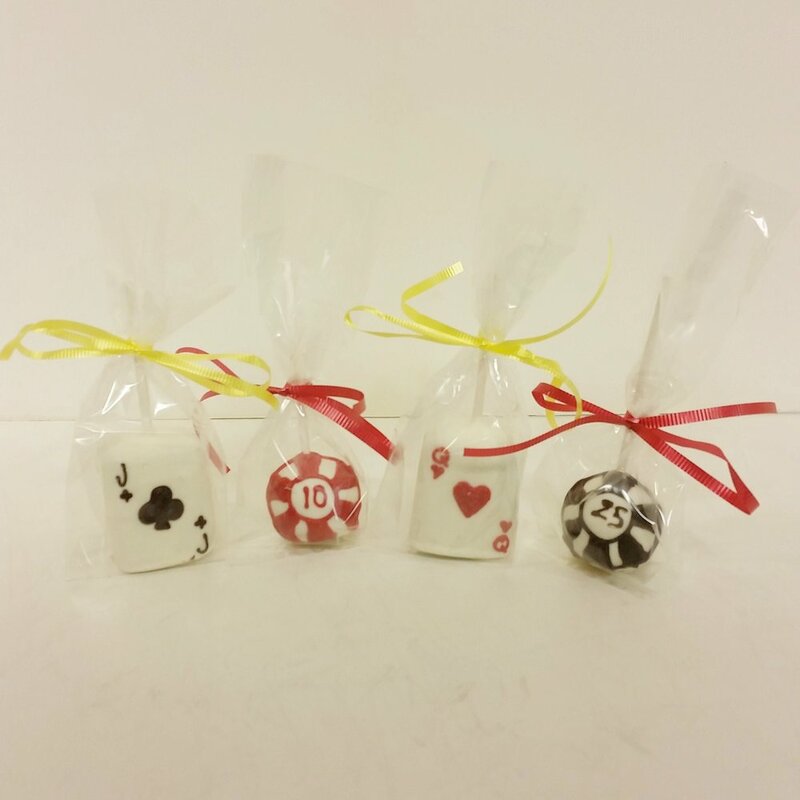 Perfect for wedding favors too!